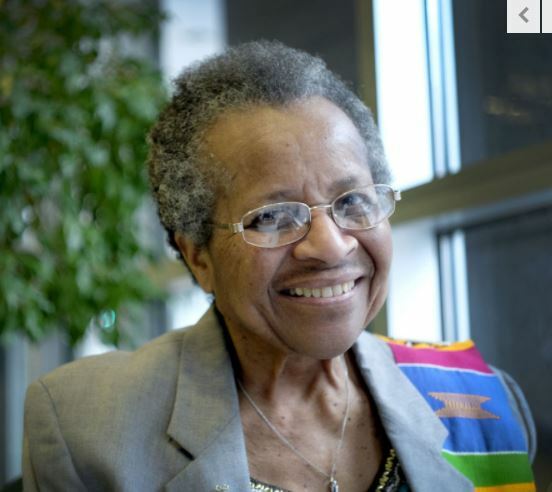 Sister Cora Marie Billings has served on the All Saints Board of Advisors for over 20 years. Recently, she was highlighted in the Making-a-Difference series in the Richmond Times-Dispatch. We are grateful for the difference she has made, and continues to make, at All Saints! Check out the article HERE.